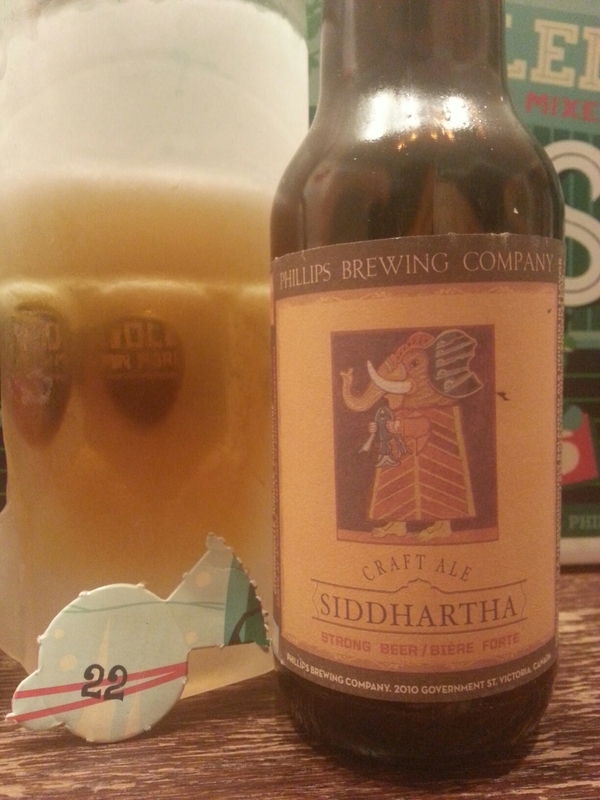 Phillips Snowcase 2015 Calendar Day #22 – Siddhartha (Spiced Ale) | Justintoxicated. Visual: Pours clear light golden orange without much head, thin ringed retention, slow and steady singular streams. Finish: coriander, malty sweet finish. Summary: Nicely balanced where you have to search for the flavours to find them. 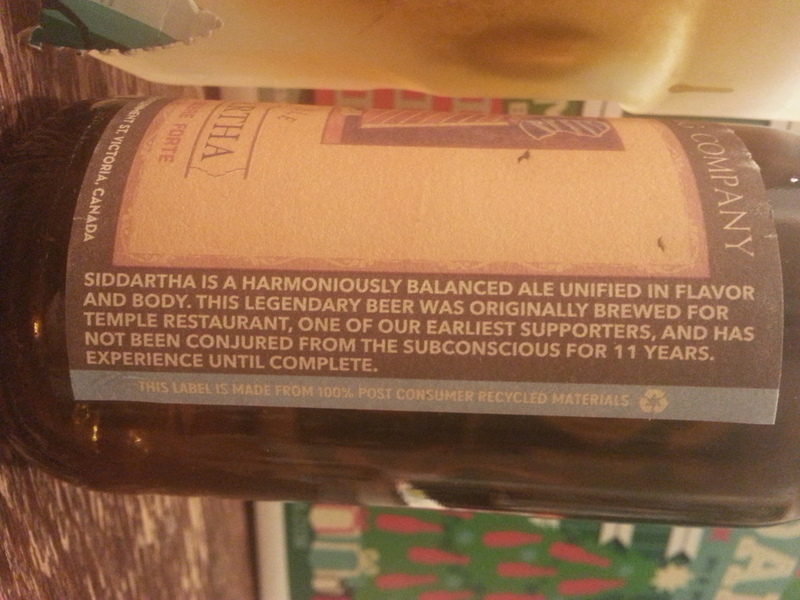 Moderately interesting with good drinkability.